We recognize great leadership when we see it, but defining it is a challenge. Adjectives like “strong,” “results-oriented,” and “honest” come to mind, but these traits are certainly not exclusive to leaders. Executive coach and leadership development consultant Sunnie Giles recently published the results of research into what competencies are necessary to great leadership. Out of a list of 74 competencies, participants were asked to select the most important. Here are the top 10 leadership competencies, in descending order. What qualities do exceptional leaders bring to the team or organization? A leader who lacks a strong moral compass may be able to get good results short term, but like the over-fertilized flower that doesn’t develop strong roots, the leader won’t thrive and is likely to burn out, possibly under the cloud of impropriety. Strong ethics are mandatory for long-term leadership success. Where can the team focus its efforts to achieve the best return on that investment? Great leaders see the big picture and understand which goals are necessary to success, and which are window dressing. Separating the wheat of important goals from the chaff of “goals” that are mostly distractions is a hallmark of a true leader. How can a team deliver if they have no idea what their leader expects from them? 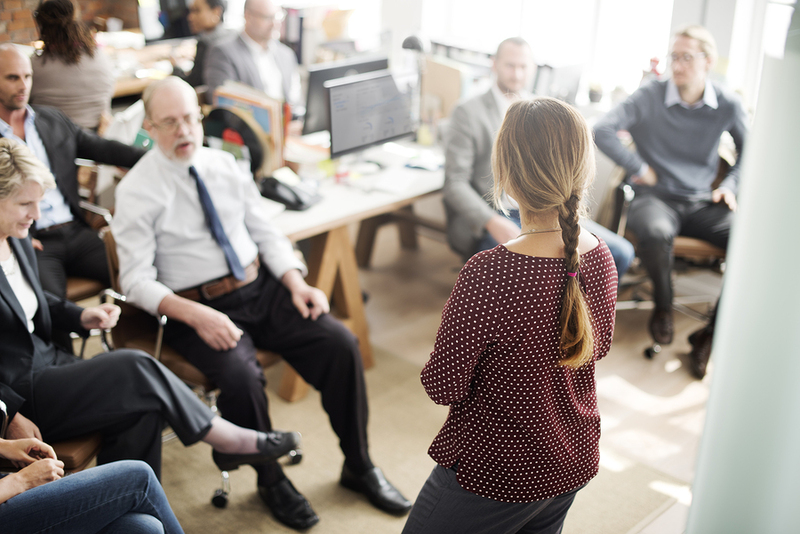 Generally, leaders have high expectations for themselves and others, and when they can clearly communicate these expectations and the reasons for them, they can get the entire team on board and moving in the same direction. An outstanding leader recognizes when he or she is wrong, or when it’s wise to be open to new ideas. Open-mindedness to new experiences is what brought the human race out of caves and into a world where we can take for granted our everyday ability to work with someone located on the other side of the planet. While there is value in having skills perceived as “obsolete” (like the COBOL programming that was needed to counter the Y2K threat), people and markets are dynamic. Skills can become stale and new technologies arrive seemingly every day. Leaders recognize the importance of continual learning throughout every career stage. Skills are like muscles: you have to use them to benefit most. How does a team feel when their leader is locked away on the executive floor and the only communication they receive is a weekly message from an assistant? They probably wonder why they’re working so hard for someone who can’t be bothered to talk to them. Look at a great leader and you’ll see a great communicator. “The way we’ve always done it” is ultimately a death knell. Think of leaders who had little use for “the way we’ve always done it,” like Steve Jobs, Bishop Desmond Tutu, Benazir Bhutto, and Margaret Mead. New ideas are like fresh air to established organizations. Even if they’re not all embraced, considering them is healthy. A leader whose followers fear being thrown under the metaphorical bus when something goes wrong is not a good leader. Like the accomplished coxswain, the successful leader makes it clear that the whole team, including the leadership, is working together, and the hardships and rewards apply to everyone. An outstanding leader may not like to think about moving on or retiring, but he or she knows that for the organization to continue to thrive, a new generation of leaders must be incubated and helped along. Change is inevitable, and change in leadership is no exception. A great leader actively prepares the team to be effective in his or her absence. Can team members try new things? If someone takes a reasonable risk and fails, does that put a stop to further risk-taking? The best leaders know what failure feels like, and they understand that risks don’t always pay off. While recklessness isn’t called for, accepting and overcoming risks is how breakthroughs are made. 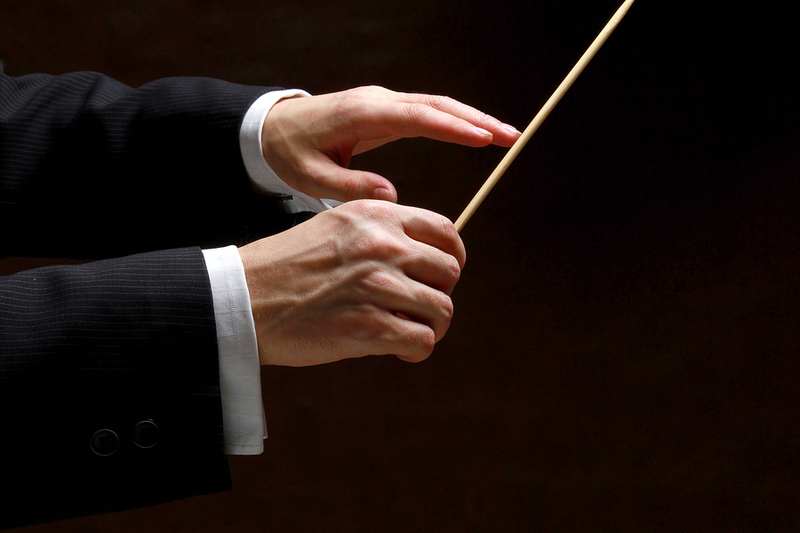 When these competencies are in harmony within a leader, the organization and followers are fortunate, because the best leaders turn them into a symphony of competence that suits the organization uniquely. As a leadership coach, I can tell you that the greatest leaders are those who strive to improve their abilities because they know it brings out the gifts and talents of the entire team. For a more in-depth exploration, I encourage you to check out my books on leadership, and also my speaking and training services, leadership coaching, and corporate culture services.